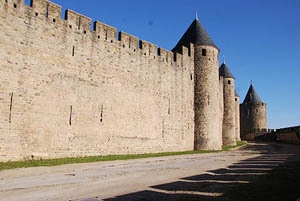 Can i request some castle walls or eventually barricades? Need it for my idea of port city. I got inspiration to make an pirate theme alike city, inspired from World Of Warcraft Freehold / Boralus. Re: Castle walls, eventually barricades. what would you like? there is the old fountain lite mod with some walls and gate.it does work. KID has the gothic mods with walls and castle parts.if you want a low wall,there is the missionn mod.that without going to CC even. somewhere there is a small complete castle as well. old mods will work. depending on what they produce,some will tag items under the old 1.06 rules. you might find some items still using the textile flag.oh, you could find an old market that has some storage issues with the new items. generally the old build materials are the same,clothing,tools,and food are atill flagged the same also. I got in mind something like this. 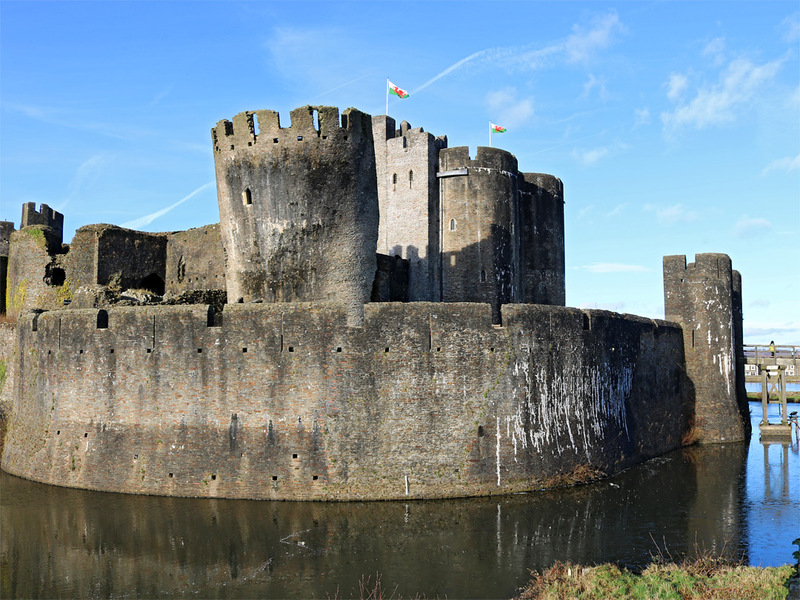 How about a set of individual castle assets that can be put together to form a castle to any design? Rather than one fixed building. I'm thinking like how the Stronghold series has individual wall pieces, turrets, gatehouses etc. each of which can be built independently and put together to form a complete structure or enclosure. You could have walls, ramparts with or without crenelations at 1x1 tile each like fences in CC and also options for diagonally orientated pieces. Then you can build an enclosure / bailey or town wall and create your town inside it. I might have a play making some basic wall pieces based on Stronghold 1 assets, if it works why re-invent the wheel? Edit: on that theme you could do a whole range of lean-to wall buildings like warehouses, bakery, housing.